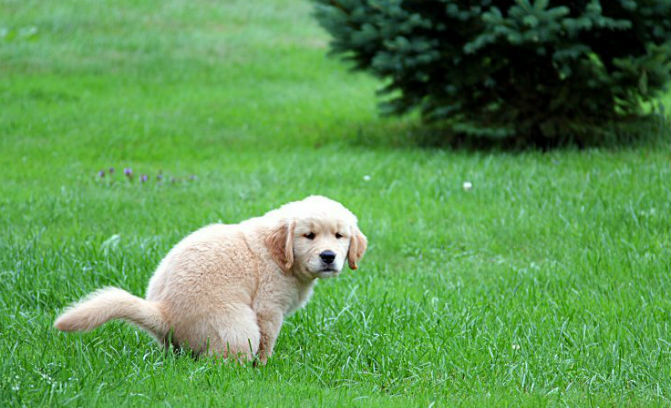 As a dog owner, you should know that your dog's poop tells much about your dog's health. So don't just scoop. Have a look too. Doing so can save your dog's life. Did you know that your dog's poop can give you clues about his/her current state of health?